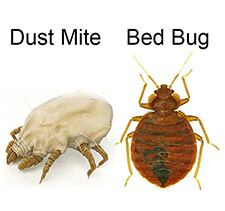 After the first site of bedbugs, I went on the offensive. Bedbug Barrier was the most well reviewed product in my research, and the quick delivery time meant I could start my attack immediately. Almost 12 months later and there has been no sign of any bugs, which I believe is all thanks to BedBug Barriers.